Awesome! - 3 Chapters in & my mentality changed! 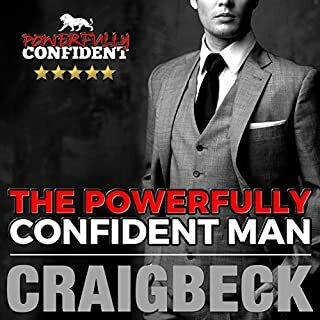 Was weary initially after reading reviews about it being just about how to pick up girls but the grounding in how much of an affect women have on Men in general helped me to understand that the confidence I need began with being confident in me and understanding my value.